Seagate took its sweet time jumping into the SSD market, especially with consumer-focused drives, but they’re increasingly giving it the attention it deserves. After launching a full range of products in 2013 and investing $40 million into enterprise SSD maker Virident Systems in February, now they’re acquiring their own SSD controller technology by scooping up LSI's Accelerated Solution Division and Flash Components Division from Avago. Seagate will pay $450 million in cash for the two divisions, which is just $80 million more than LSI paid for SandForce alone in 2011 in a cash and stock transaction. Considering Avago bought LSI last year for $6.6 billion it would seem that the hard drive maker got a pretty good deal overall. In a prepared statement, CEO Steve Luczo said the acquisition immediately boosts Seagate’s range and depth of flash storage capabilities, and bring the expertise to accelerate its roadmap in this important and growing market. Seagate's current SSD offerings are largely based on controller technology from Link_A_Media Devices, owned by memory maker SK Hynix. Having their own controller IP should help the company differentiate its lineup. 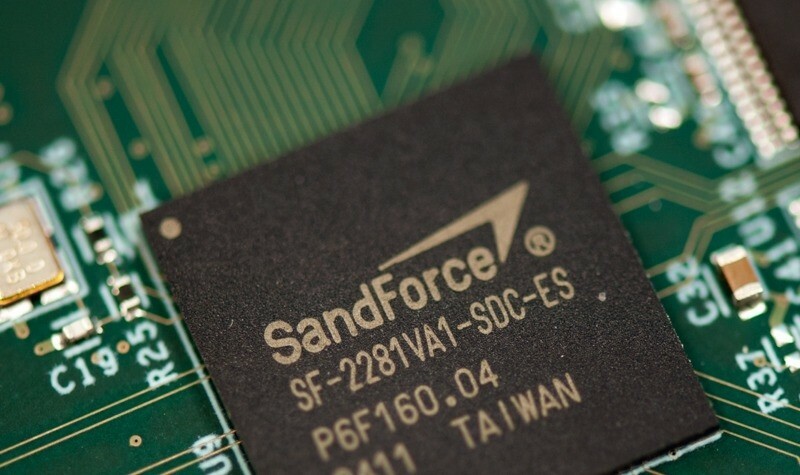 It’s unclear if Seagate will continue making SandForce available to third parties, which include the likes of Intel, OCZ, Kingston and others.